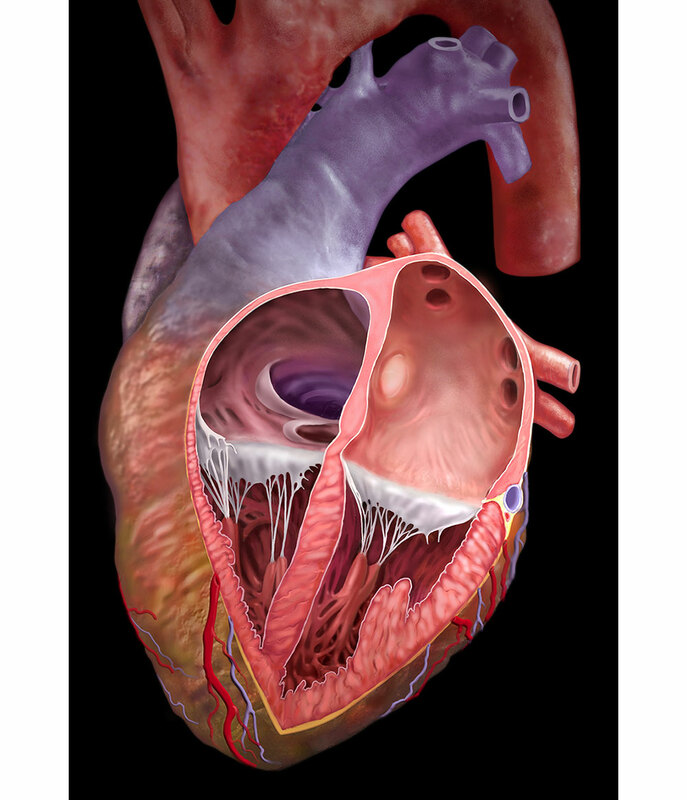 This illustration was done for the Carpentier-Edwards PERIMOUNT Magna Aortic Heart Valve. The client requested the left ventricle be depicted in it’s contracted phase, with blood streaming upwards through the open replacement valve. 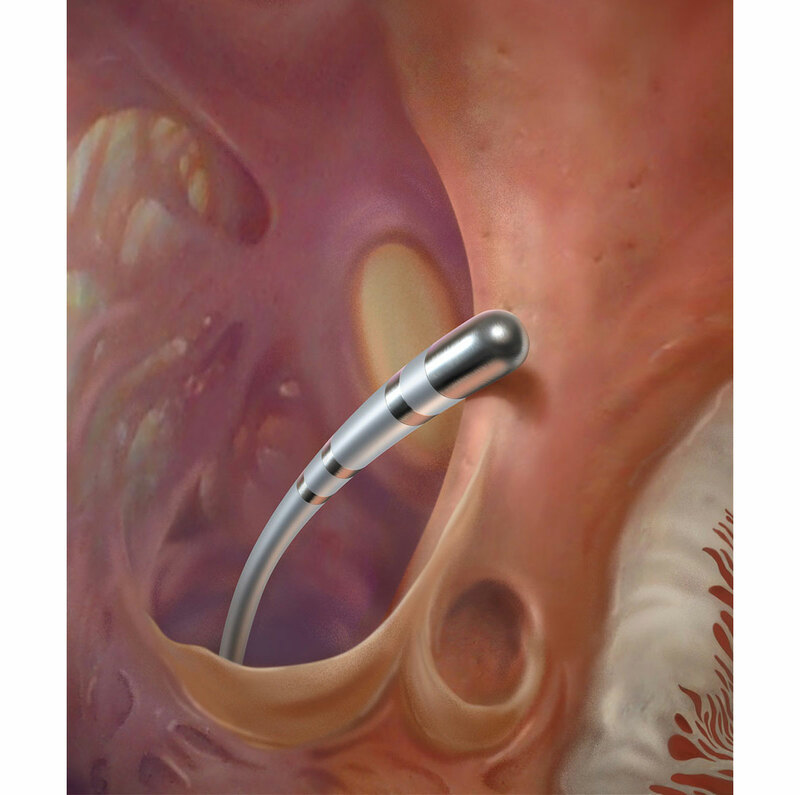 We were asked to illustrate the detachable tip of eV3’s Apollo Onyx Delivery Micro Catheter. It allows the delivery of glue that blocks off the AVM while mitigating the risk of catheter entrapment. 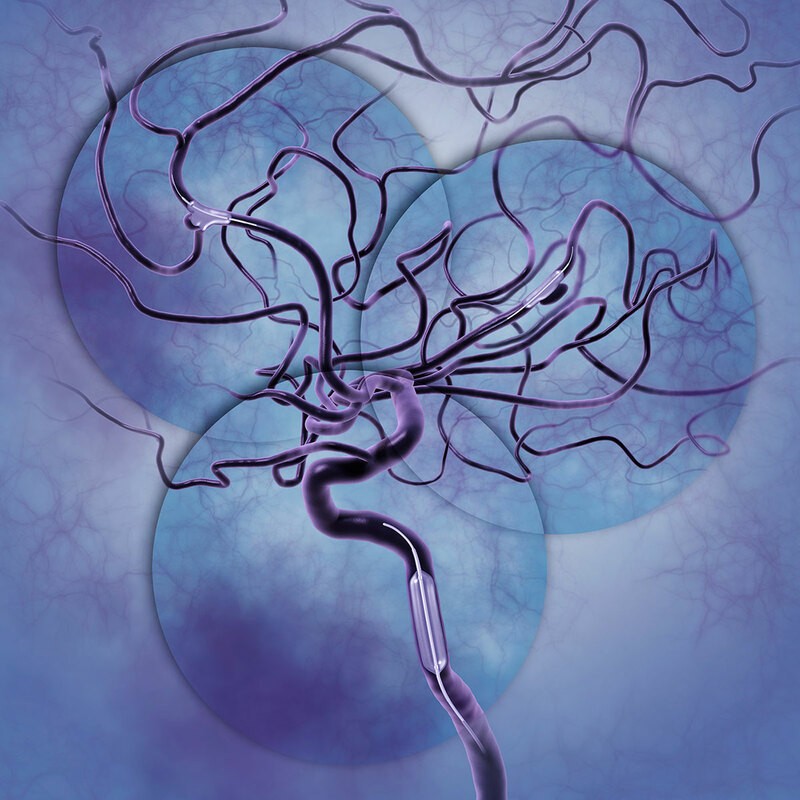 The catheter can inject more glue, over longer periods, while safeguarding the neurovasculature during it’s retrieval. 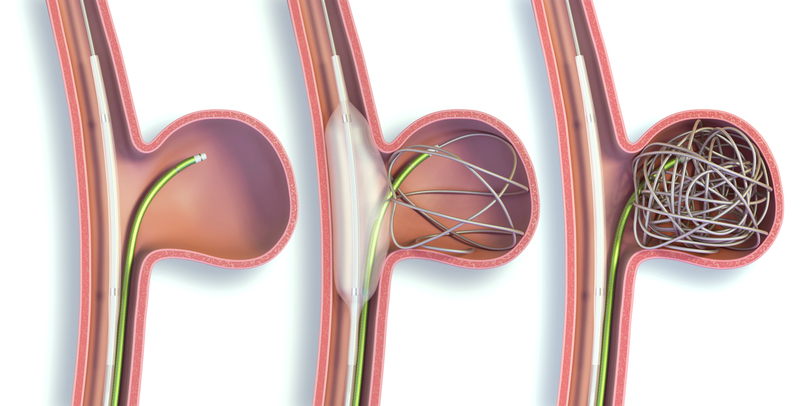 An illustration of an endograft stent for abdominal aortic aneurysms. The client requested a pose-able 3D model that could be easily re-positioned into different background images. 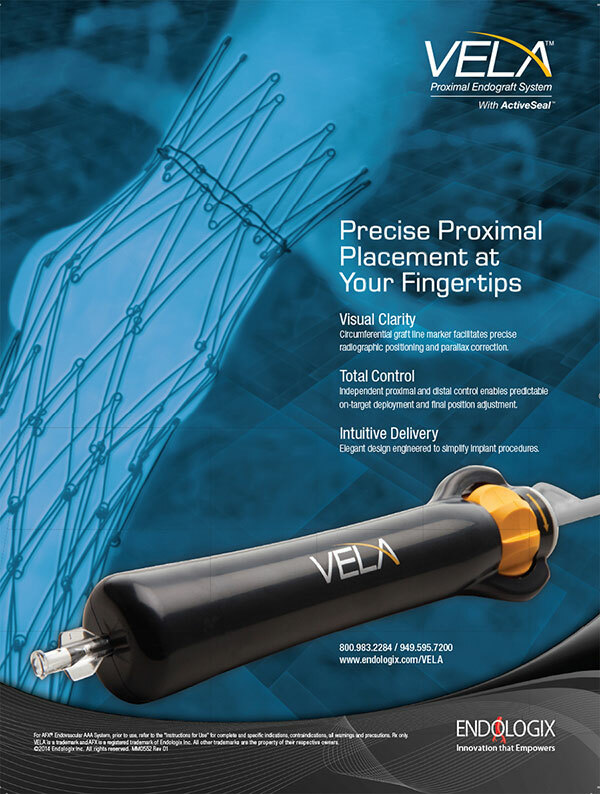 CAD and engineering files were not available, so we modeled the stent system from scratch and retouched it into a fluoroscopic image for their product brochure. 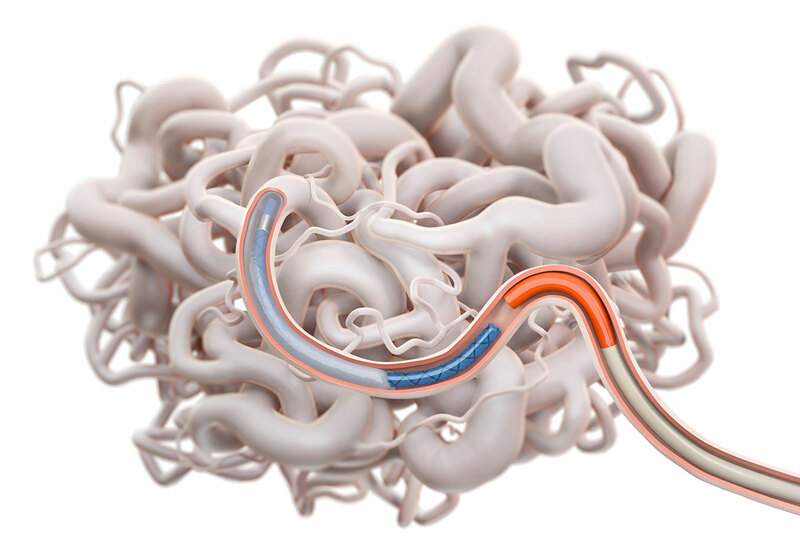 An illustration of nuerovasculature with aneurysms created for eV3. The client’s microcatheter balloons are featured adjacent to the aneurysms so they can assist in the coiling. The inflated balloons prevent the coils deployed into the aneurysms from escaping into the blood vessels during the coiling procedure by blocking them until a secure coil knot has been formed. 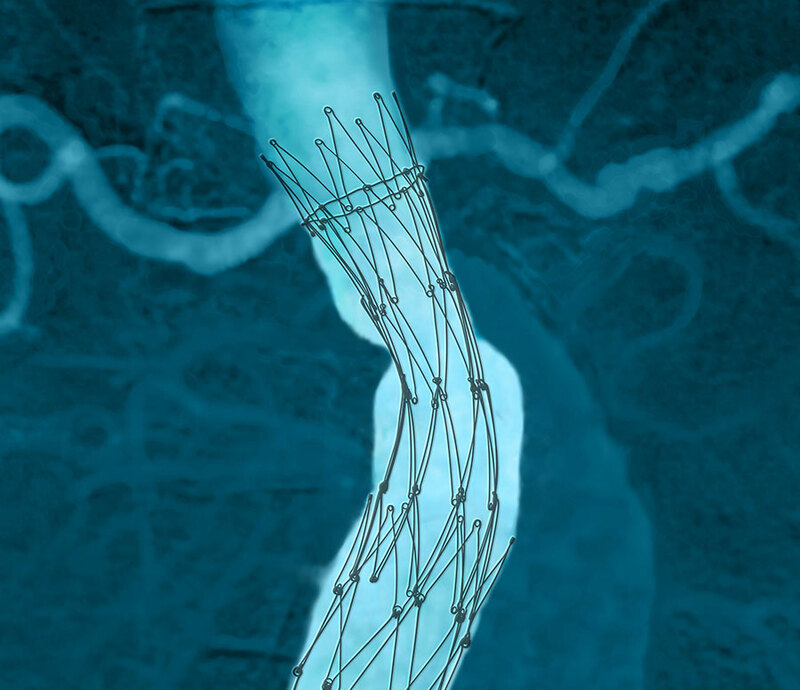 This series of illustrations for eV3 shows the steps involved when the aneurysm has a wide neck. To prevent the coils from spilling out into the neighboring blood vessel, an inflated micro balloon blocks the neck opening while the coiled knot is created. These illustrations were used to support the development of an international common posture tool for the proper diagnosis of post-stroke spasticity. They were funded by Allergan. 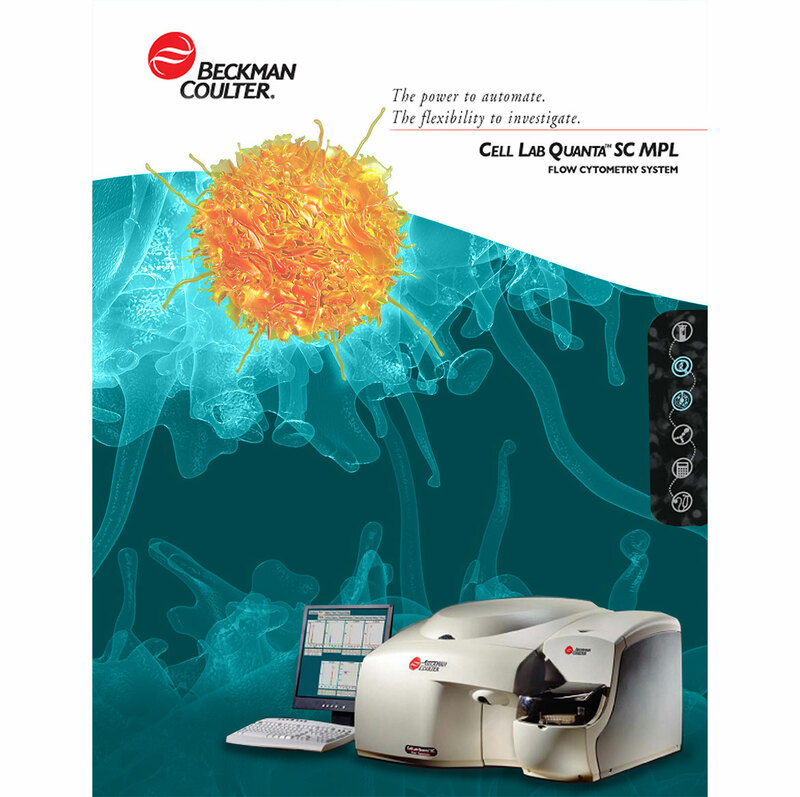 A background image of a human stem cell. 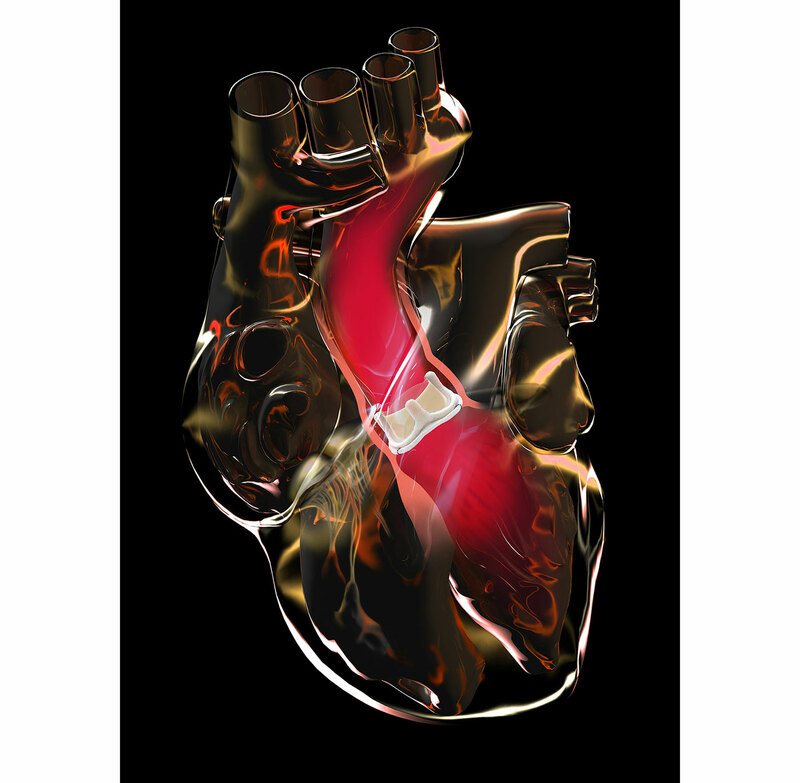 This medical device allows multiple bypass operations without the need of stopping the heart, or using a cardiopulmonary bypass machine. This still was captured from our animation and used in print. 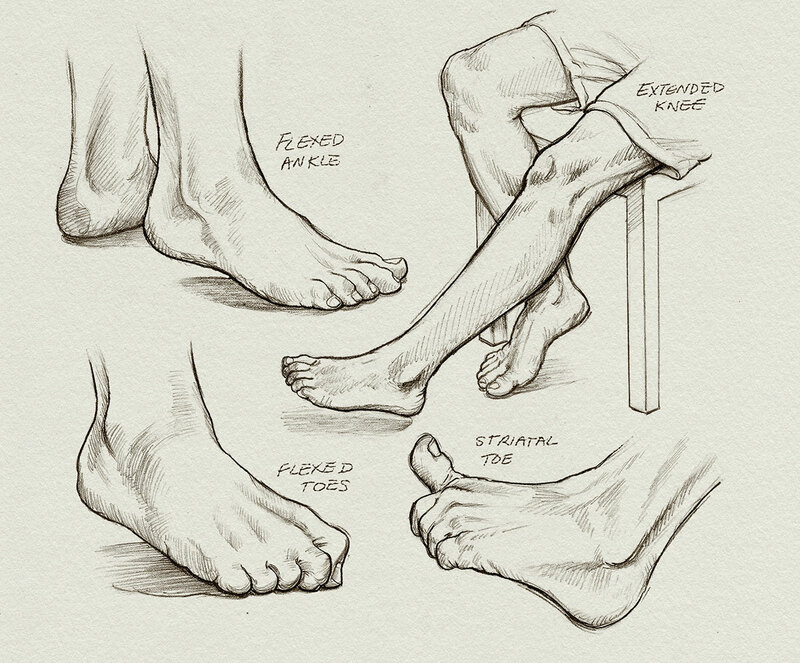 An illustration of knee ligaments for Clearant, Inc., whose technology eliminates pathogens in the manufacture of ligament, tendon and bone allografts. An anastomosis supplying blood from the upper aorta to a coronary artery. This illustration was done in Adobe Illustrator and is in a scaleable vector format. 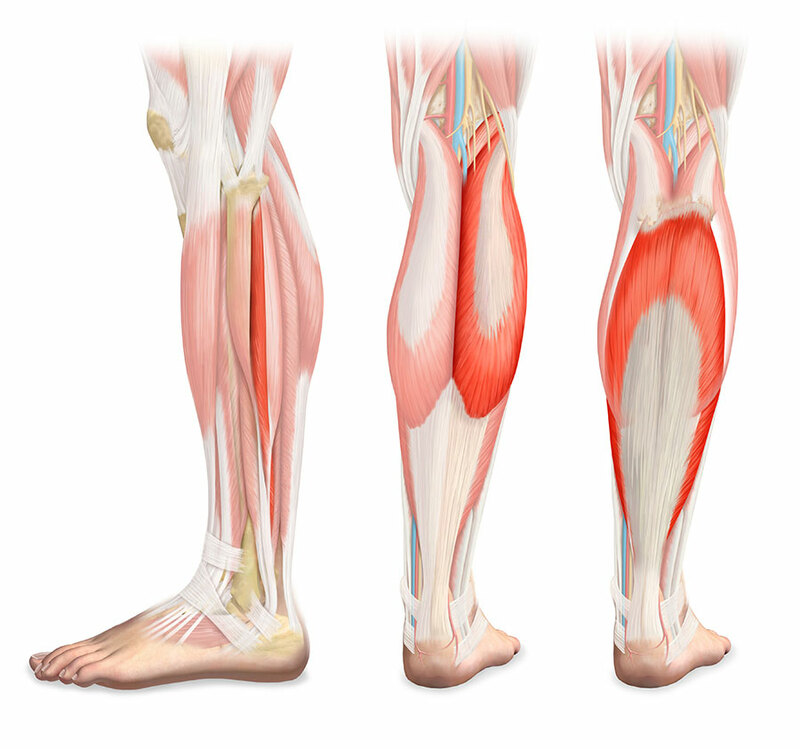 Leg muscle illustrations for Allergan's Botox Therapeutic. 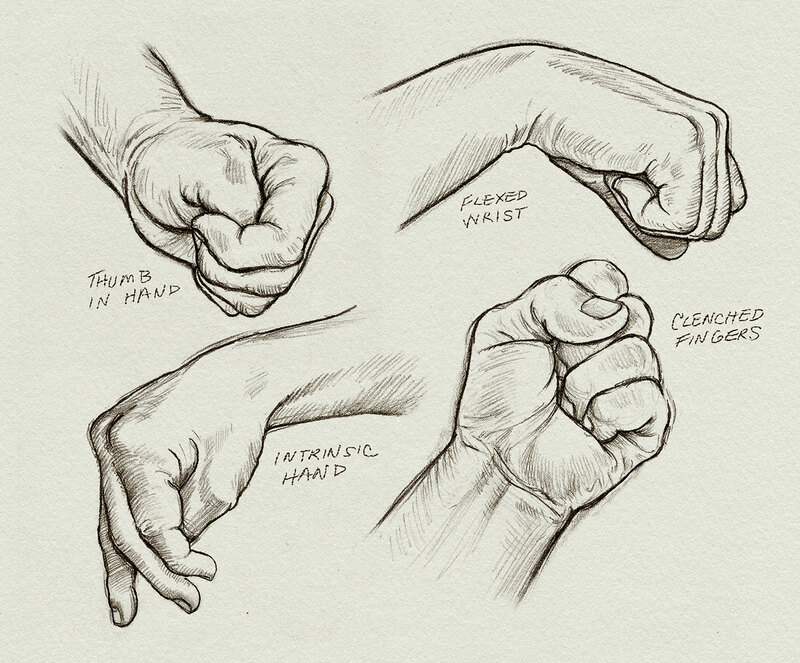 Illustrations of a CG female with Dystonia, a movement disorder in which a person's muscles contract uncontrollably. The contraction causes the affected body part to twist involuntarily, resulting in repetitive movements or abnormal postures. Allergan's drug, Botox, is used to deactivate, or temporarily relax the contracting muscles. They wanted a 3D models instead of photography of actual patients. 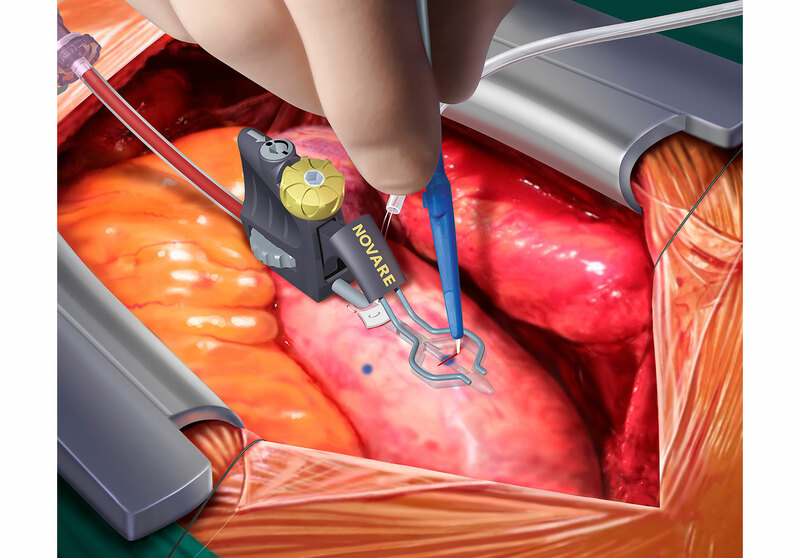 Depiction of the implantation of a suture-less aortic valve featuring the modular Trilogy Aortic Valve System from Arbor Surgical Technologies. 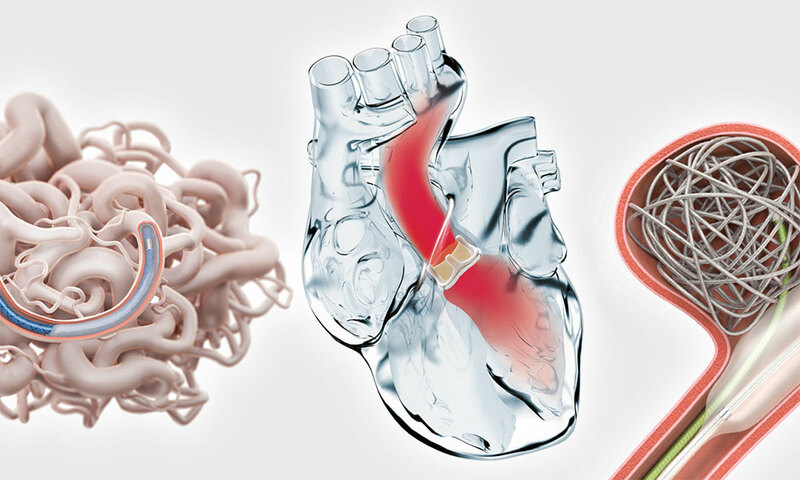 These types of rapid deployment aortic valves were created as an alternative option that avoids the placement and tying of sutures. 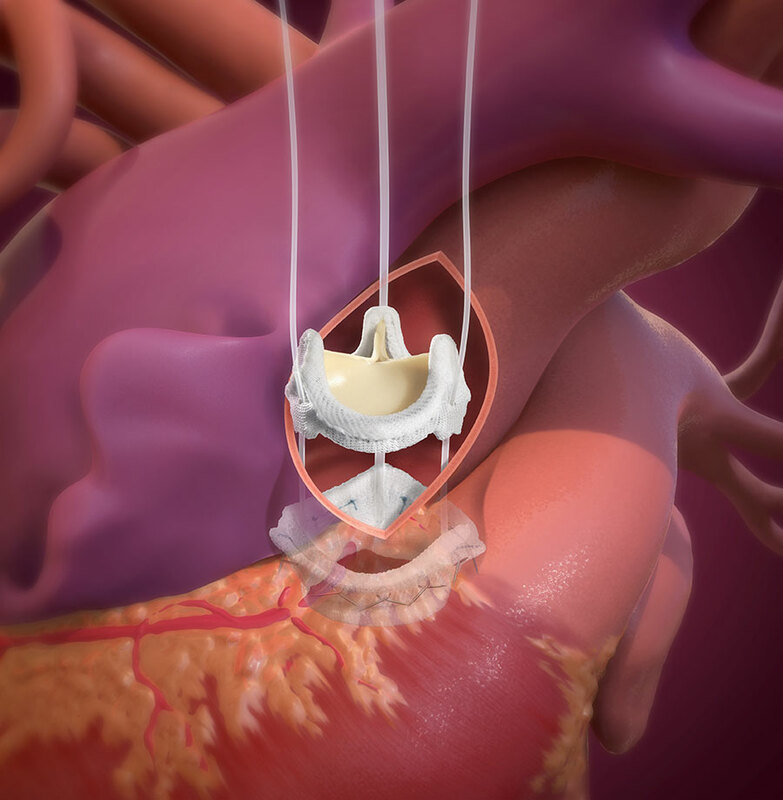 Potential advantages for suture-less aortic valve replacement include the reduction of time that a patient must be on a cardiopulmonary bypass machine. 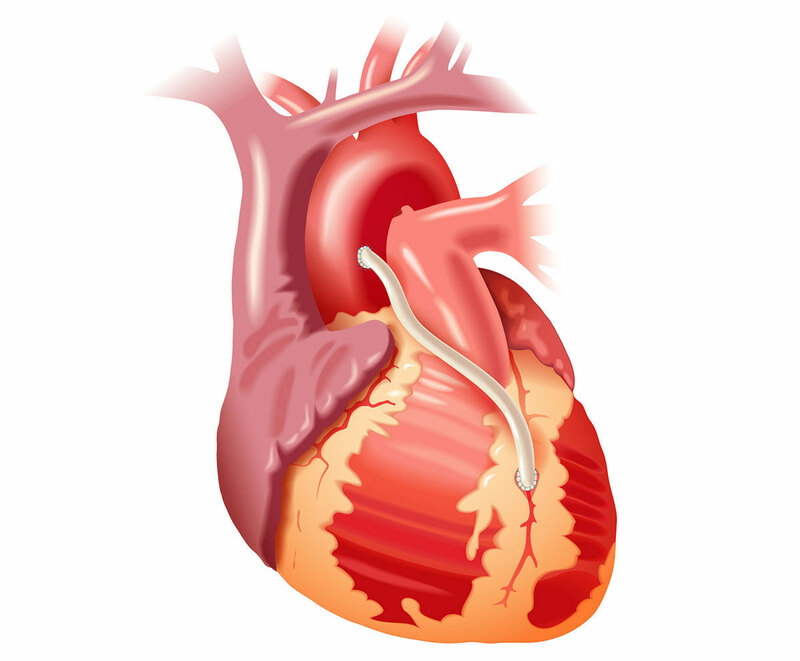 Depiction of a cardiac ablation electrode being moved into position inside the heart, in this case, from the vena cava into the right ventricle, to treat cardiac arrhythmia. 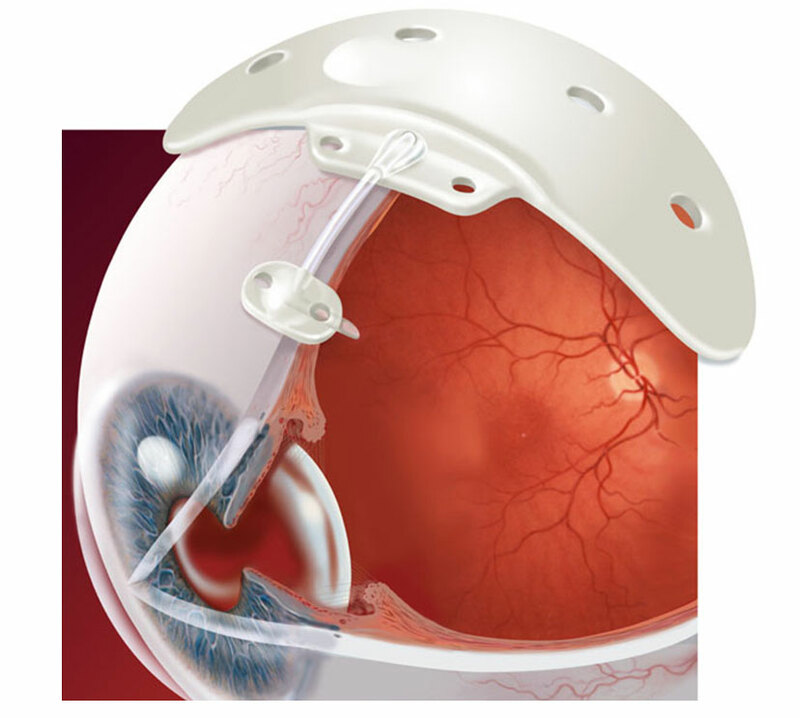 A device to relieve intraocular pressure.